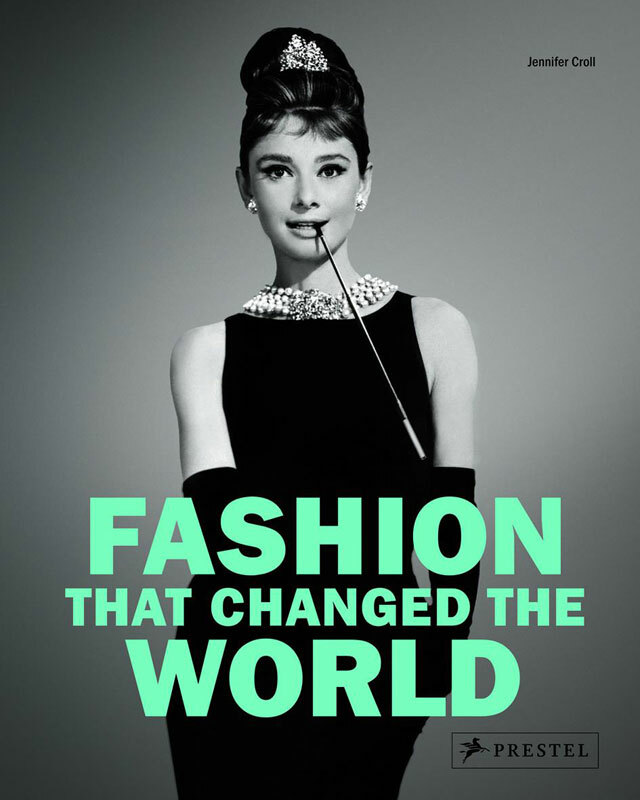 Fashion That Changed The World by Jennifer Croll | What's Up Mann? Vancouver author Jennifer Croll recently released an outstanding style bible entitled Fashion That Changed The World. Published by Prestel, this thoughtful and exquisite book explores the history of fashion from a multitude of perspectives and is a must read for any lover of fashion. You can grab yourself a copy of her style bible from the Book Warehouse, Hager’s, Vancouver Special, Chapters, or online from Amazon here.